Yes it can, but only in certain situations. While most people try hard to strike a fair balance when they write their Will, sometimes there may be people who are unhappy with how the estate has been divided and decide to challenge it. There are two main types of ‘challenges’ in relation to a Will: challenging the validity of the Will itself and claiming for ‘family provision’. the Will-maker was subject to ‘undue influence’, but this is very hard to prove. A claim for family provision occurs when a challenger believes they should have received money or assets to provide for their ongoing welfare. They can claim at court that a provision should have been made for them. This is the most common type of challenge. Separate legislation in each State and Territory allows certain family members or eligible persons to make a claim for provision out of your estate. Can you prevent challenges to your Will? Not entirely. However, you can certainly take steps to minimise the likelihood of claims being made, but to do this you need to use a qualified legal professional. 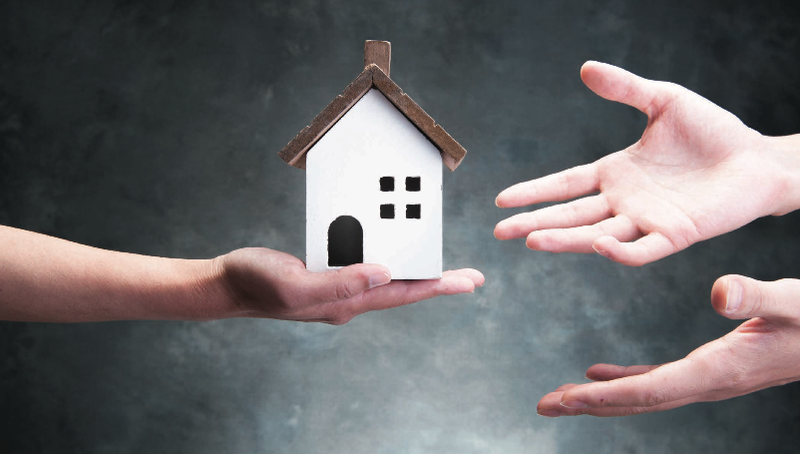 consider any possible claim under the family provision legislation and minimise not only the chances of a claim being made, but also the chances of a claim being successful. For help with your estate planning matters please give us a call. Older PostWhat Really Influences Interest Rates?